By all measures Hyundai is a youngster in automotive marketplace. It did not manufacture its first car until 1968, and did so under a shared assembly technology agreement with Ford. It was the Hyundai Cortina and was only available in South Korea. The first car to be designed and fully manufactured in South Korea was a compact car called the Pony in 1974 although Mitsubishi, a Japanese automaker provided a great deal of technology. One year later, Hyundai began exporting overseas. However, it was not until 1986 when Hyundai entered the United States market place. Its first car to be sold in the US was the Excel which got off to a roaring start. Its primary attraction to buyers was its extraordinary affordability. In its first year in the United States, Hyundai sold over 100,000 Excels. Two years later, 1988, Hyundai was using only its own technology to design and manufacture cars – Hyundai Sonata was the first name plate to be a Hyundai only car. Hyundai bought Kia, another Korean car manufacturer in 1998 grow its business and benefit from economies of scale. By 2001 it was obvious that Hyundai had a winning formula. Hyundai quality increased exponentially and they offered an unusually long warranty. Hyundai cars became very desirable. Their current lineup shows how complete their makeover was. Hyundai has a car for every market segment, a subcompact – the Accent, a compact – the Elantra, a midsize sedan – the Sonata that also comes with a hybrid option, two sporty model s– the Genesis and the Velostar coupes and a pair of sought after SUVs – the Tucson and Santa Fe. In 2012 it entered the luxury market with Genesis and Equus sedans. 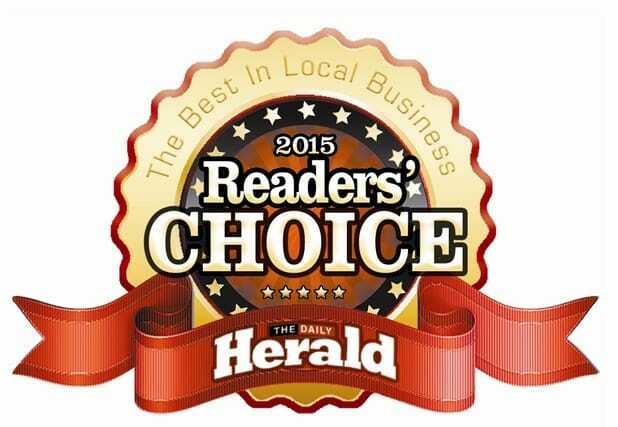 If you live in the Lynnwood, Washington area and are looking for a Hyundai check out Carson Cars. 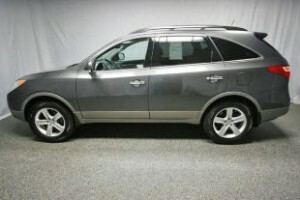 They have a huge inventory of pre-owned cars with several Hyundai cars in stock. Carson Cars also serves those from Seattle, Everett, and Edmonds. 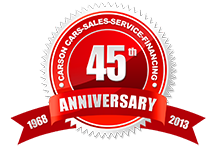 For 35 years Carson Cars has been an independent dealership. 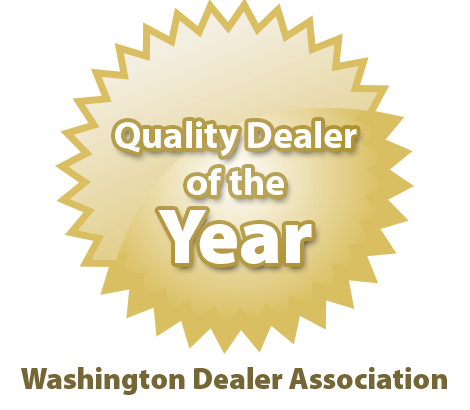 Mike Carson is the second generation of his family to lead this award winning dealership and he is very particular about the cars he sells to his friends and neighbors. Every car on the Carson lot undergoes and must pass a 111 point inspection performed by an ASE certified auto technician. When you drive a car off Mike’s lot you have confidence in your purchase as it is guaranteed. 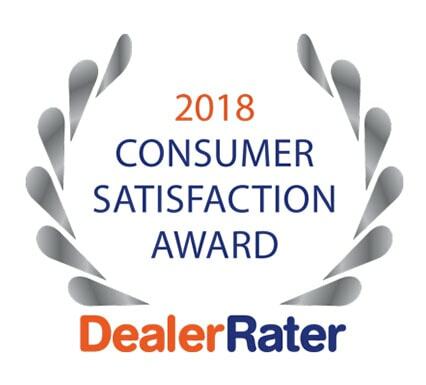 Because of their great reputation and length of time as a dealership Carson Cars has a network of lenders, as well as in-house financing. 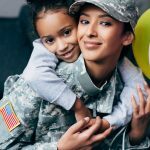 Fill out the online private and secure loan application to get your credit approved before you come to the dealership. 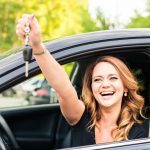 At Carson Cars you are dealing with someone who is a member of the community, has a great inventory of cars, guarantees the cars condition and can get you financed. 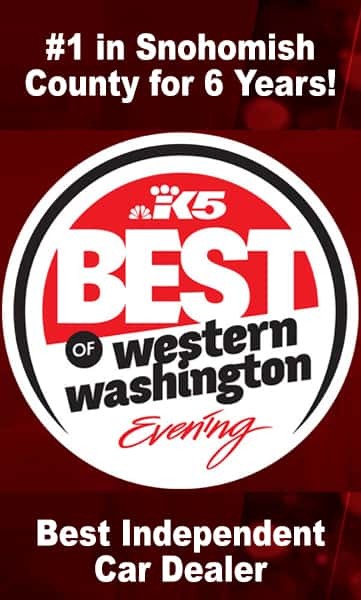 Call now 425-697-6969 or toll free 1-888-47-DRIVE!